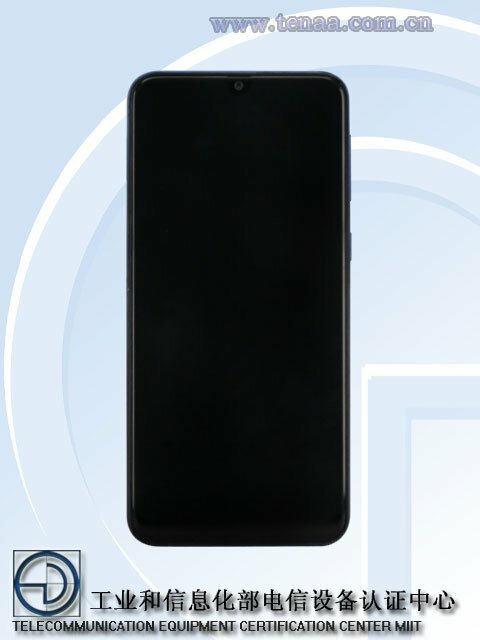 A new mid-range phone could soon be launched in China, according to the Samsung SM-A3050 and SM-A3058 TENAA listings which have appeared today. The phones are identical to each other in specs, and in fact bear a lot of resemblance to the Galaxy M30, except for a few differences. The Samsung SM-A3050 and SM-A3058 and sport a 6.4-inch Infinity U display with a water-drop notch. The screen is an AMOLED HD+ panel which supports a resolution of 1560 x 720 pixels. The device is backed by a 5,000 mAh battery (4900mAH), and is powered by an octa-core processor clocked at 1.8/1.6GHz with 4GB/6GB/8GB of RAM. The SM-A3050 runs on Android 9 Pie. The phones have 64GB/128GB of internal storage and support up to 256GB storage via a microSD card slot. 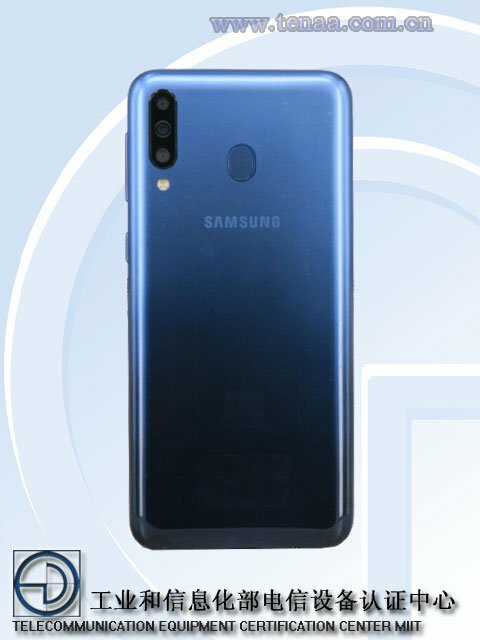 In terms of optics, the Samsung SM-A3050 features triple rear cameras with a 13MP primary lens, a 5MP secondary lens, and another 5MP camera with an LED Flash. 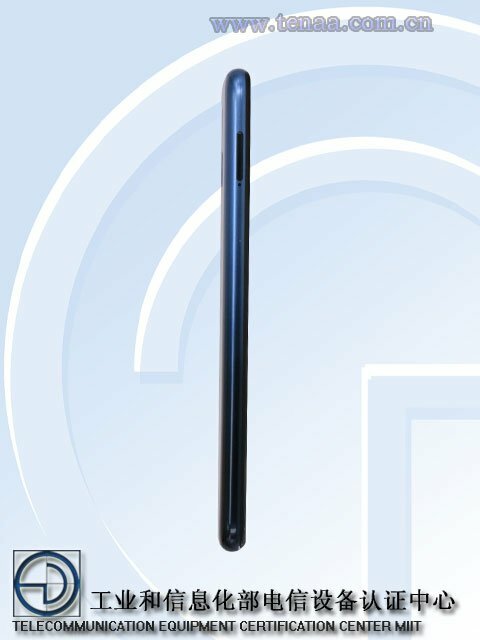 The selfie lens housed in the notch, is a 16MP shooter. The phone has a fingerprint scanner on the back panel. The Samsung SM-A3050 will be available in Black, Gold, and Blue colours.